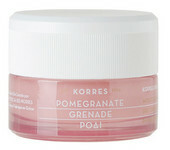 Exfoliating fluid that removes dead cells from the surface of the skin and provides immediate luminosity and smoothness. Exfoliates, purifies, minimises the appearance of the pores, hydrates and illuminates. 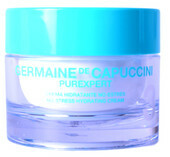 Also it will help to neutralise the impact that emotional stress can produce on the skin, especially on youthful skin. Indicated for normal and combination skin. Salicylic Acid and Alpha Hydroxy Acids, an innovative hydrating ingredient in the form of a sugar net and the Stress-Reduction Phytocomplex, originally from millet seeds and the result of important research in neurocosmetics, is capable of reducing emotional stress that can be caused on the skin by the exfoliating action of this product.